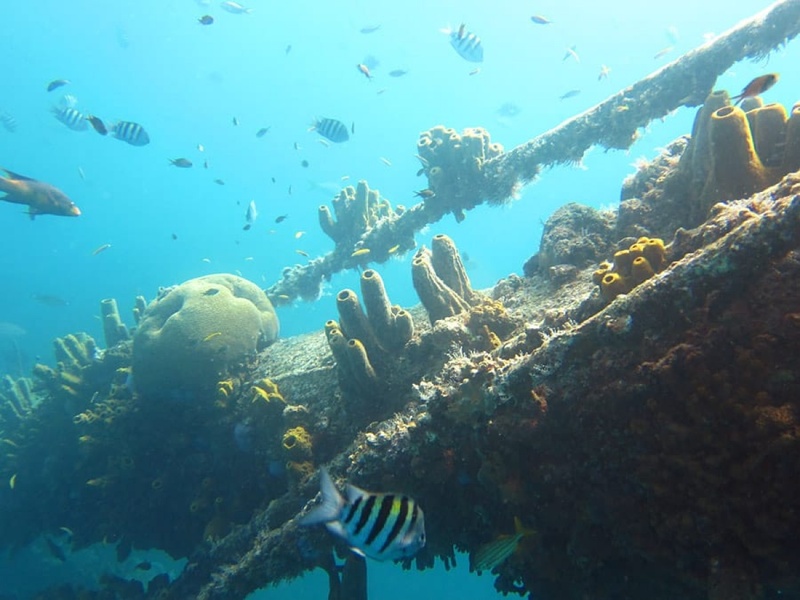 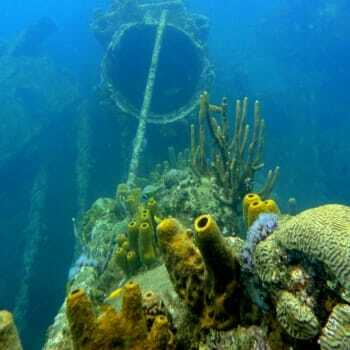 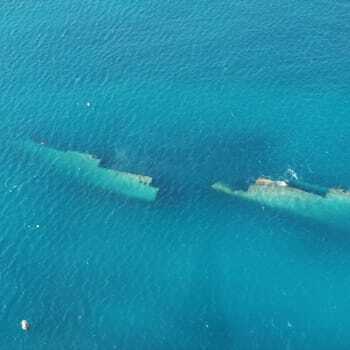 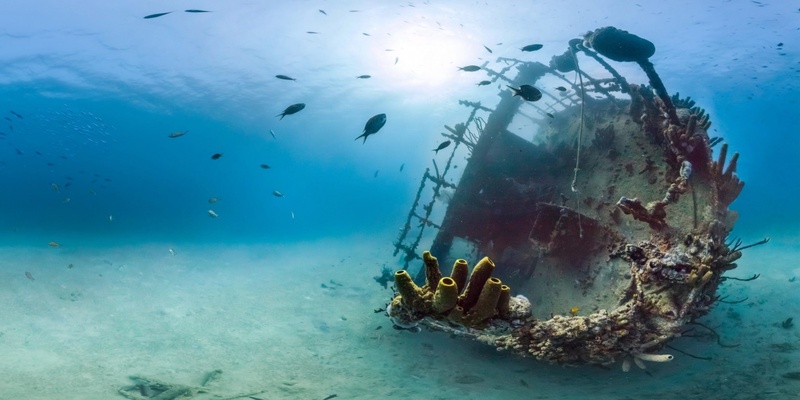 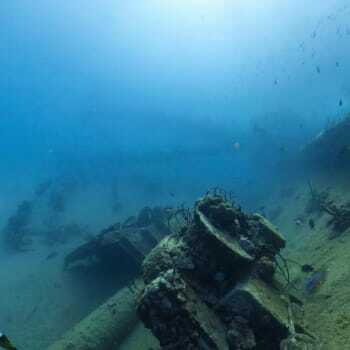 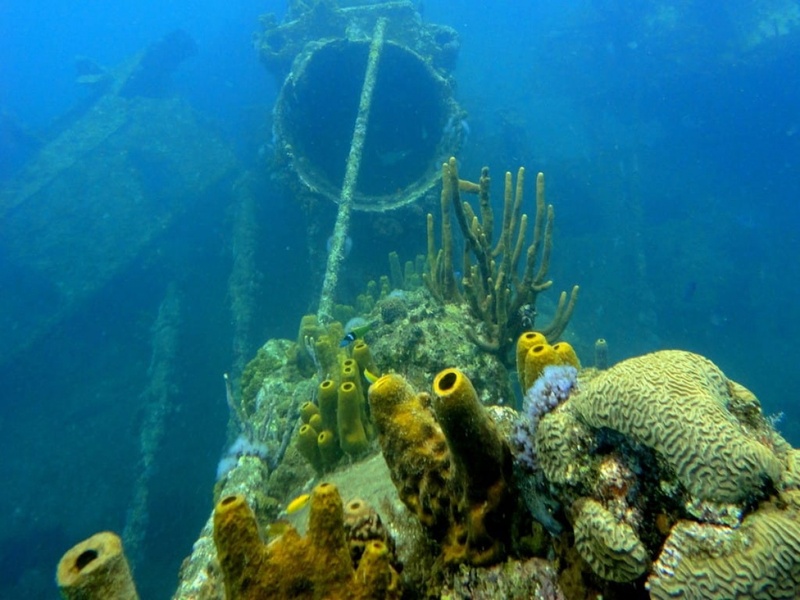 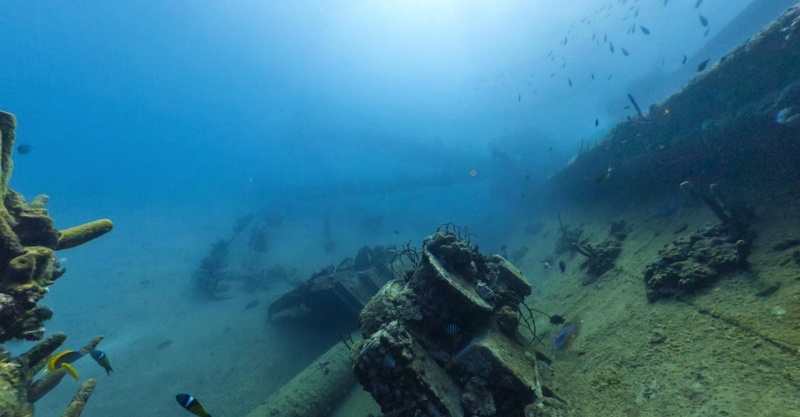 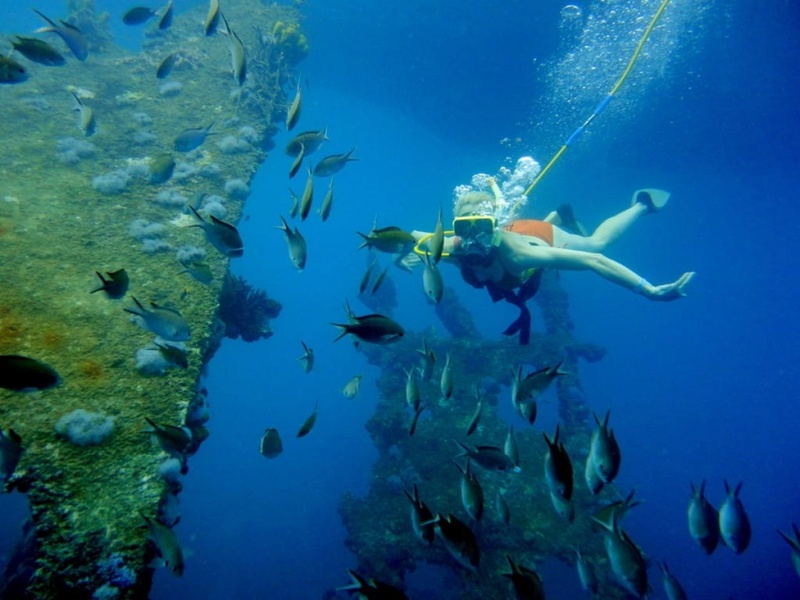 Many corals, fish, lobsters or even turtles have found a new home in the shipwreck of Antilla, which is considered one of the largest shipwrecks of the Caribbean. 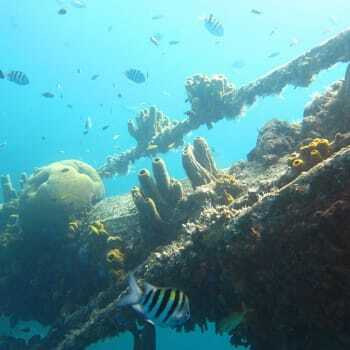 Antilla is a very popular dive site, especially when it comes to penetration diving. 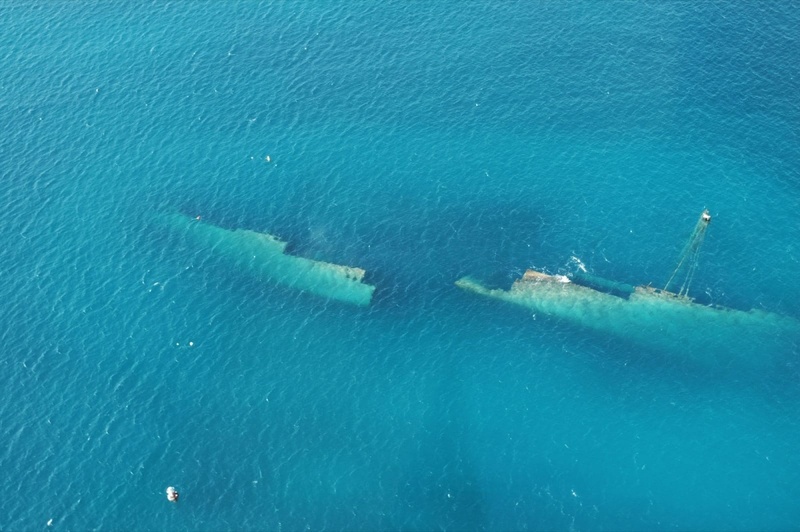 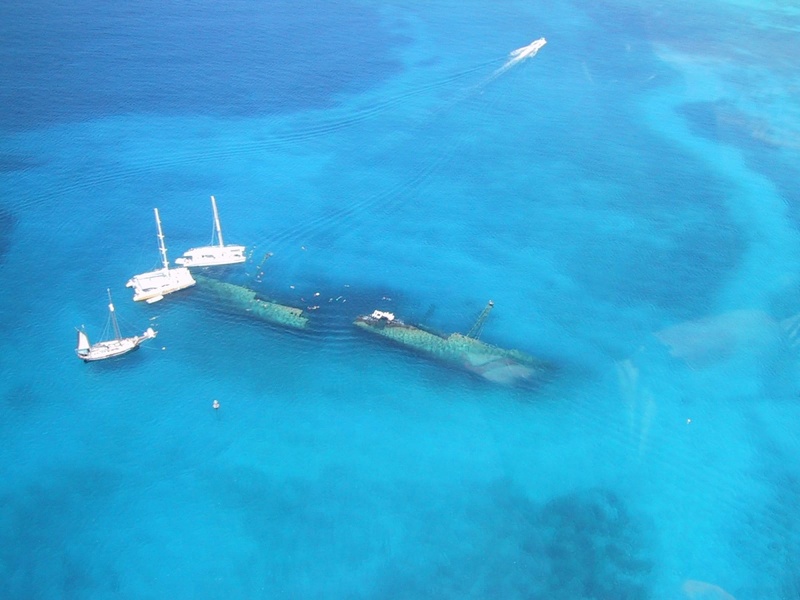 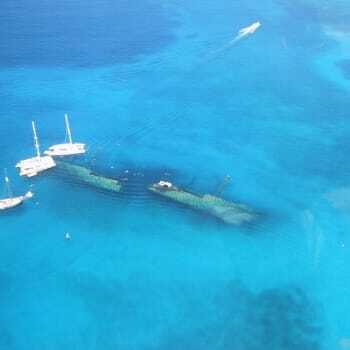 Because of the storm damages, the shipwreck is now broken into two parts and is considered unsafe to enter according to some divers. 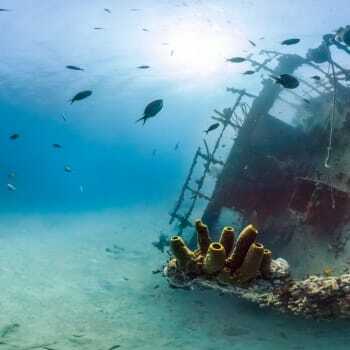 Still, the shipwreck remains to be a very popular place which deserves the attention of any adventurer's soul.